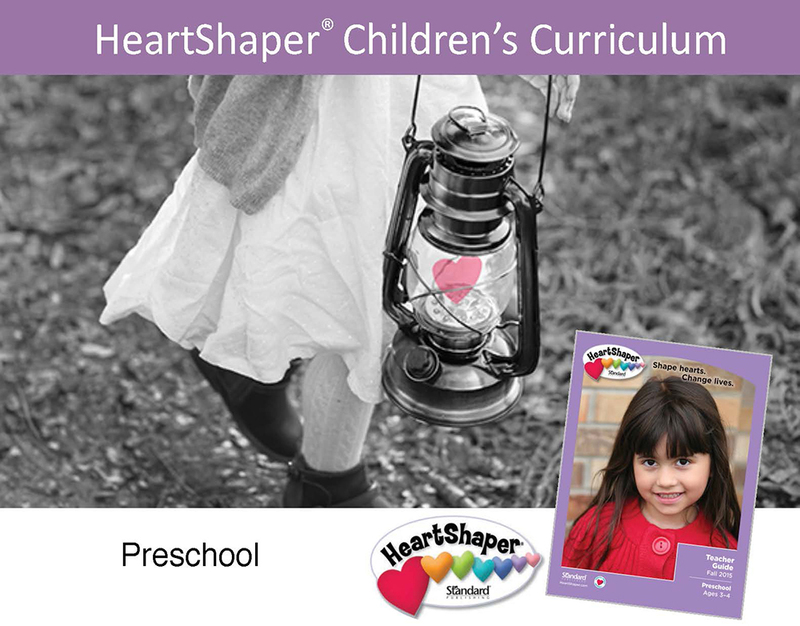 Make sure you take advantage of all our training helps and free resources provided to help you connect with kids and families. 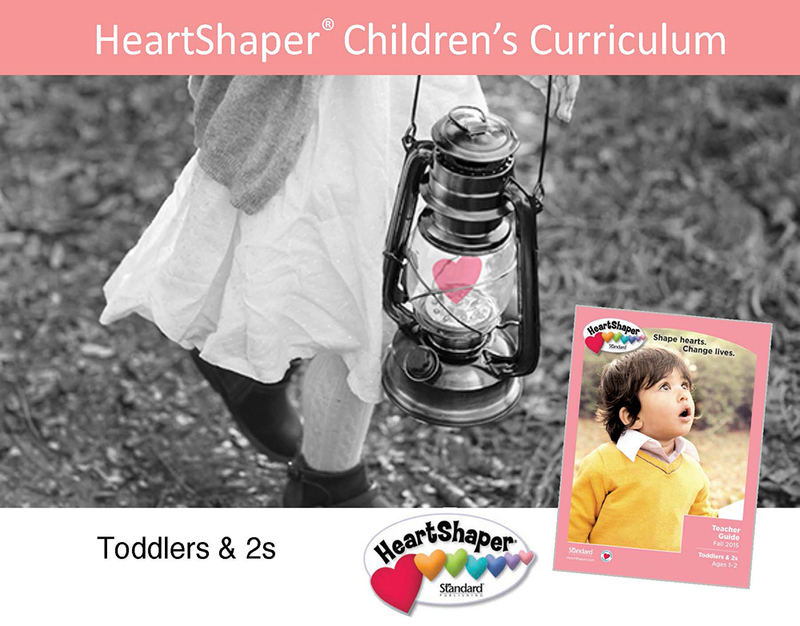 New to HeartShaper Children’s Curriculum? 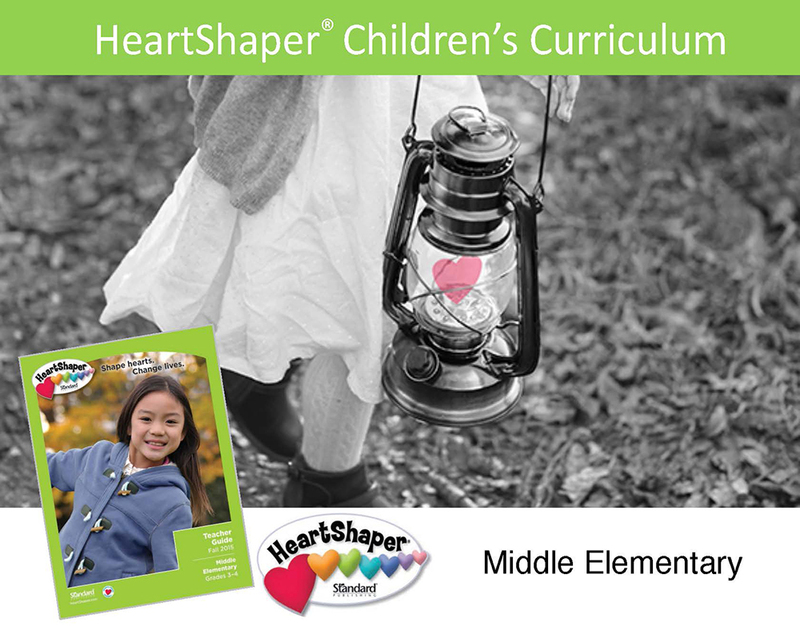 Not quite sure how to use the different parts of the curriculum? Never taught before? Haven’t taught for a while? If you answered yes to any of these questions, take time to go through the overview for your age level. Feeling confident about using the curriculum will help you as you shape hearts and change lives for God. Be sure to have your curriculum materials with you as you go through the overview.